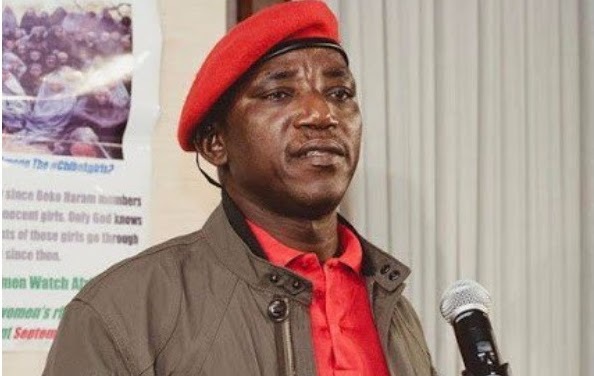 The Minister of Sports and Youth Development, Solomon Dalung, has revealed what they would if President Muhammad Buhari loses the 2019 presidential election. Dalung said they will accept the outcome of the election and kindly tell the President to take the exit door. The Minister, who spoke with BBC Hausa, said, “We will tell him this is the time God has decreed that his tenure will be elapsed. We will tell him he has played his part and posterity will judge him. Dalung, however, insisted that the President was still the best candidate for the 2019 presidential election. He said those opposing Buhari were doing so because he has refused to yield to their selfish demands. The Minister said those saying the President was shielding in government are wailers who cannot provide proofs on alleged offences. The Sports Minister said that within the time frame the President has tackled the security challenges bedevilling the country. 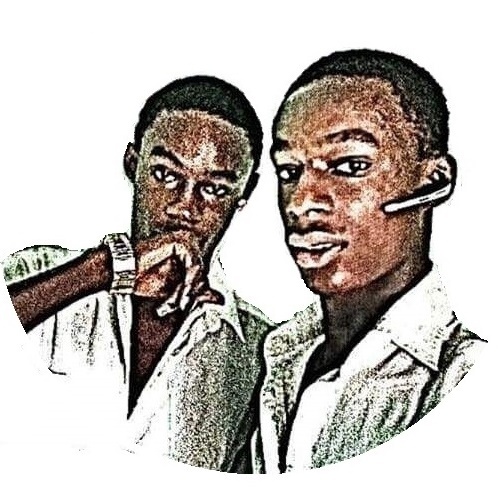 “As all over the world people are being killed, Nigeria is not an exception. Every country has its own peculiar challenges,” he declared.